Forty companies, including hedge funds, phone companies, and wireless carriers have collectively bid $336,265,480 so far for about 2,500 28 GHz licenses (out of 3,072 available) that will be a part of the buildout of 5G millimeter wave wireless service. 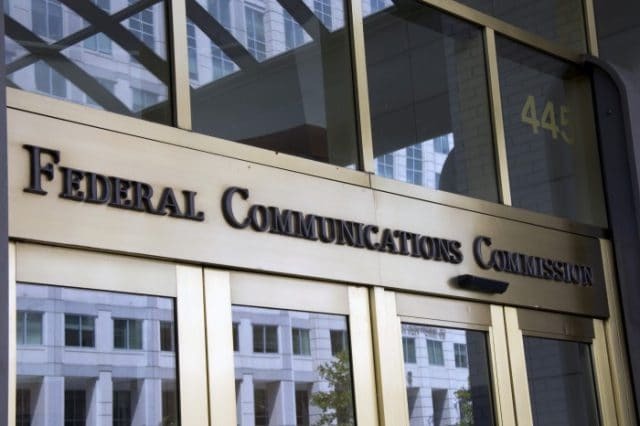 The FCC is currently auctioning off spectrum in the 27.5–28.35 GHz (28 GHz) band — a very large chunk of frequencies which can offer bidders the opportunity to launch a wide bandwidth cellular data service capable of very fast internet speed. But because the frequencies involved are line-of-sight, the winning bidders will have to invest in large networks of small cell antennas that will be required to reach customers. Citigroup analysts reviewing the auction results so far told clients they suspect there are “two outsized bidders” winning many of the available licenses, including Verizon. This is not a surprise, considering Verizon already has significant spectrum holdings in the 28 GHz band. Verizon’s current 5G service relies on this millimeter wave spectrum, but is available so far only in a handful of markets. The identity of the second major bidder remains a mystery. The spectrum licenses getting no bids are mostly in rural areas with low population density. All the other major wireless operators — AT&T, T-Mobile, and U.S. Cellular — are also bidders. Only Sprint, currently in a merger deal with T-Mobile, is missing. 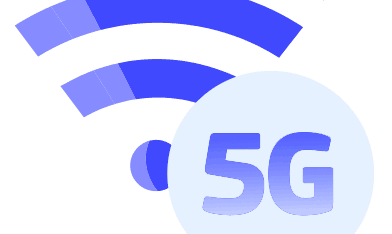 AT&T has not shown much interest in offering its customers millimeter wave 5G service, and T-Mobile is planning to use 5G’s technology upgrade to bolster its existing network with more capacity and speed. Dish Network, which already controls a substantial portfolio of unused spectrum, is also a bidder and could be seeking to stockpile 5G spectrum for a future venture or sales deal with one of the other wireless companies. 8538 Green Street LLC MetaLINK Technologies, Inc.
Aries Wireless LLC Nemont Communications, Inc.
Beyerle, David E Nuvera Communications, Inc.
BroadBand One of the Midwest, Inc Panhandle Telephone Cooperative, Inc.
Cellco Partnership d/b/a Verizon Wireless Pine Belt Cellular, Inc.
Crestone Wireless L.L.C. TelAlaska Cellular, Inc.
Bidding starts at $200 per available county, and many rural licenses could be won for precisely that amount, with only one interested bidder offering the minimum bid.